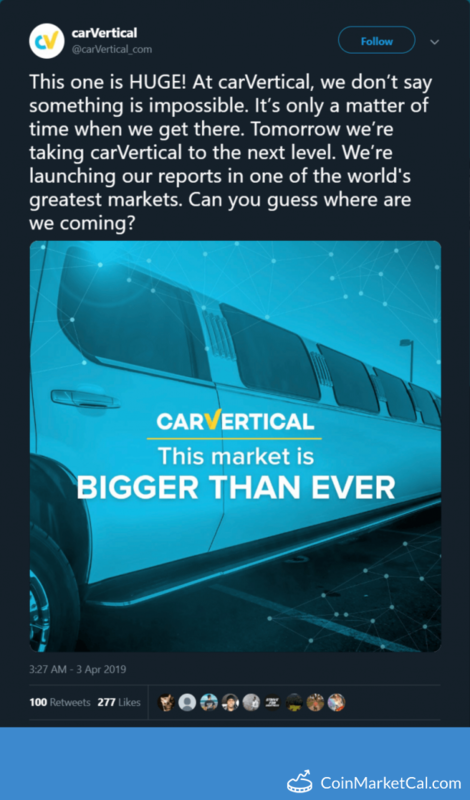 carVertical (CV) - Events, Price, Market Cap, Supply, Exchanges and more! 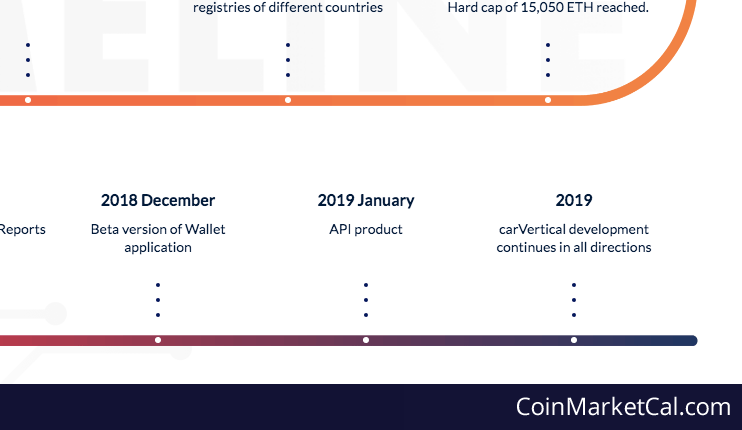 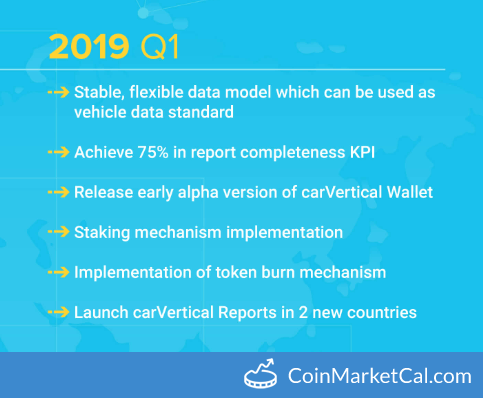 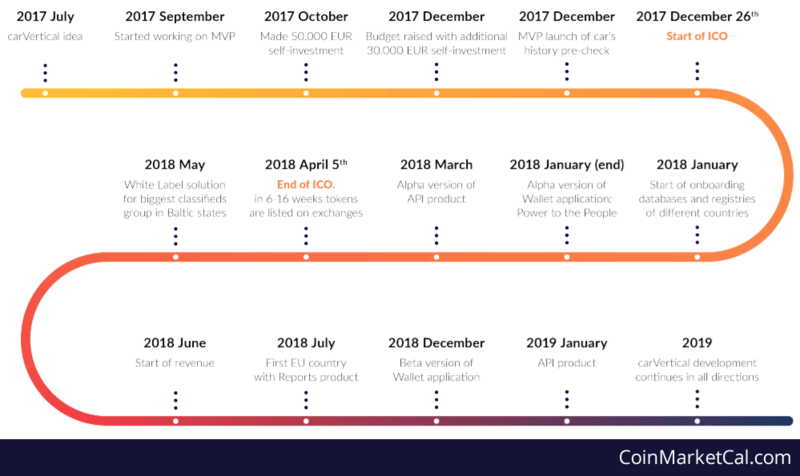 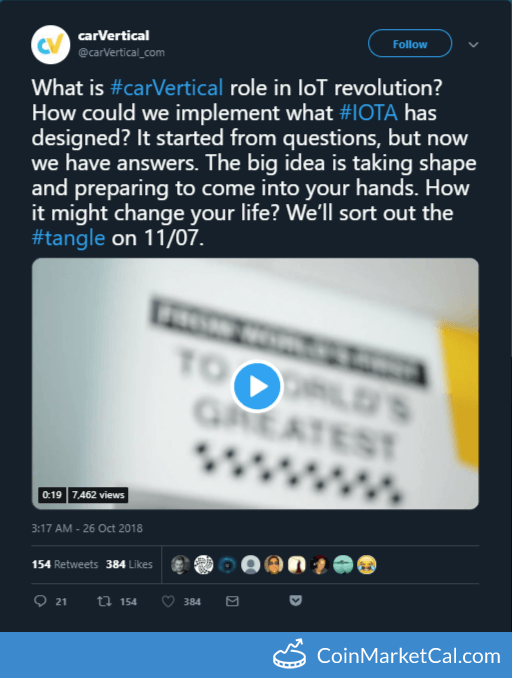 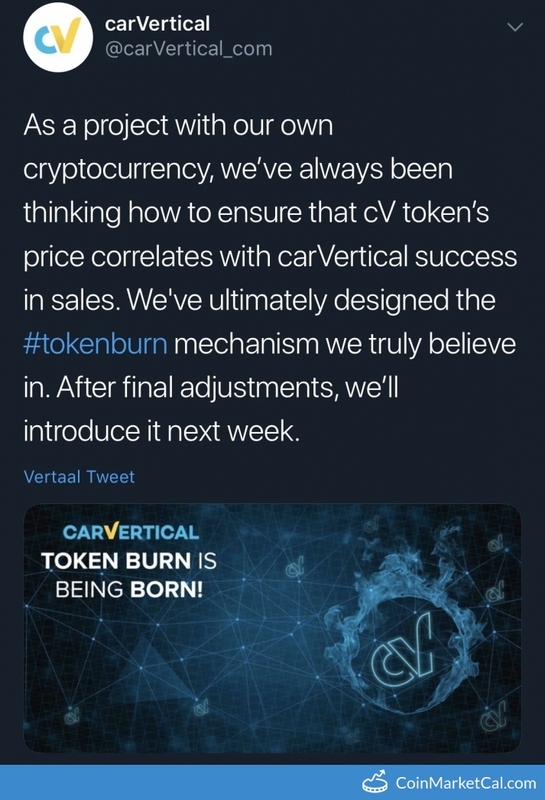 CarVertical introduces a new coinburn mechanism between Nov 5 and Nov 11. 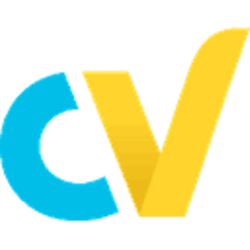 "This week, the top 7,777 BitMart traders (trading any currency on BitMart exchange) will be sent 1555 cV tokens..."